CHANNEL ISLANDS HARBOR — Vintage Marina Partners has launched a new Boating Education Series that will continue through 2012. The first class, held Nov. 5, was taught by Capt. 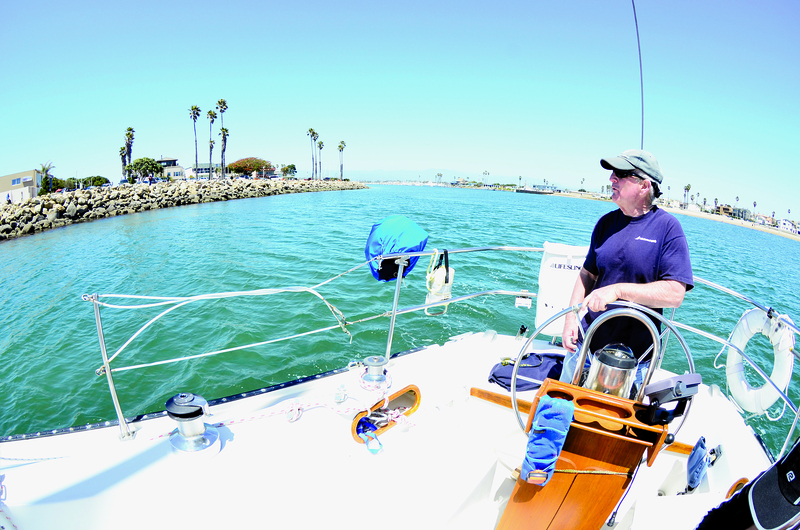 Dan Ryder of Sail Channel Islands and focused on “how to dock your vessel.” Ryder is one of several instructors who will teach these sessions, which will be open to anyone interested in boating. Vintage Marina Partners, a California Certified Clean Marina management company, stated that this education series will “perpetuate environmentally conscious boating practices,” along with “Basic Boating 101” and safety skills. Brian Dunn, Vintage Marina Partners general manager, said boating education is an integral part of an engaged boating community. A complete schedule of upcoming Boating Education Series classes will be posted at vintage-marina.com. Classes will resume in January 2012, and space is limited.